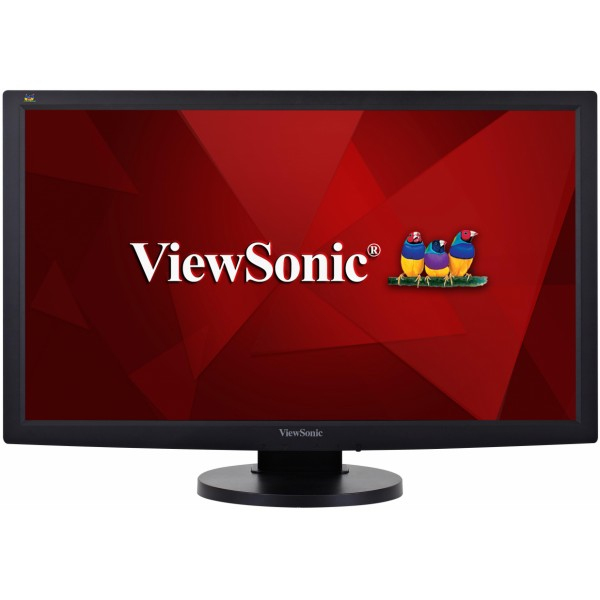 The ViewSonic VG2233MH is a 22” (21.5’’ viewable) Full HD LED display with 1920 x 1080 native resolution and full ergonomics with pivot, swivel, tilt and height adjustments. 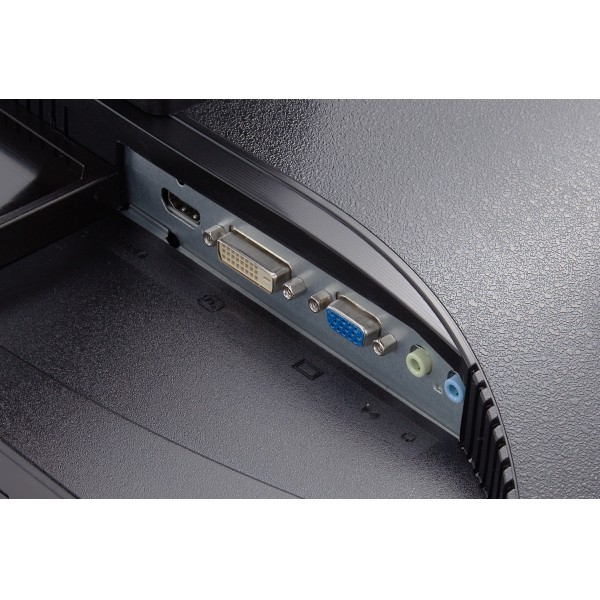 Equipped with HDMI, VGA and DVI inputs and dual stereo speakers, it offers flexible connectivity options for all your HD devices. Plus, with built-in Eco-mode, the VG2233MH will cut down on power consumption for a lower total cost of ownership. 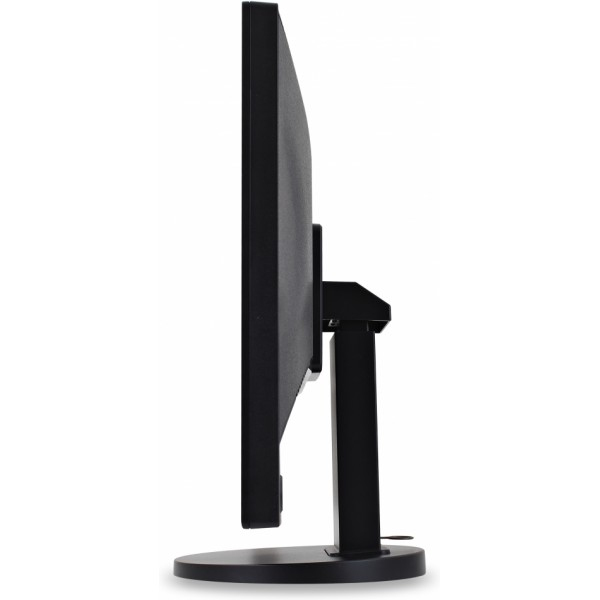 Transform your working environment! 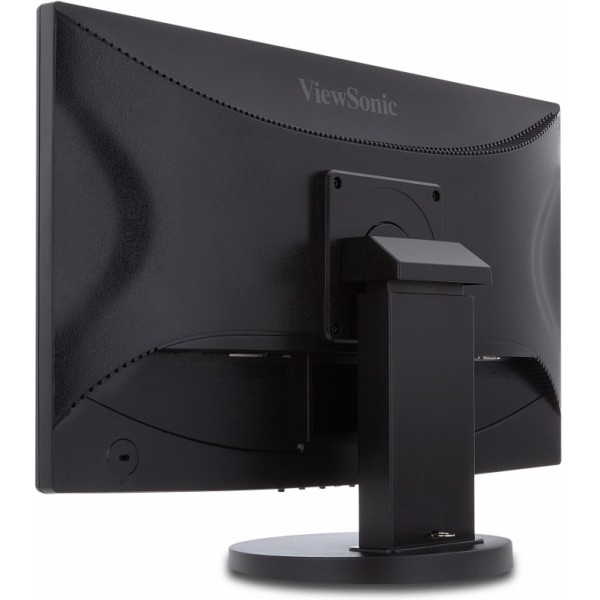 ViewSonic’s VG2233mh is ergonomically designed to offer users the flexibility they need to increase their productivity – and comfort. 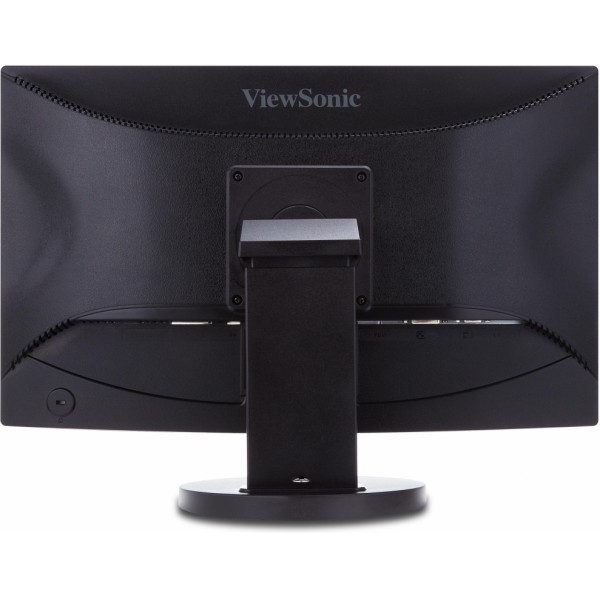 Design features include 340° swivel, 90° pivot, 0-100mm height, and -5° to 25° tilt adjustments, allowing the screen a greater range of movement.